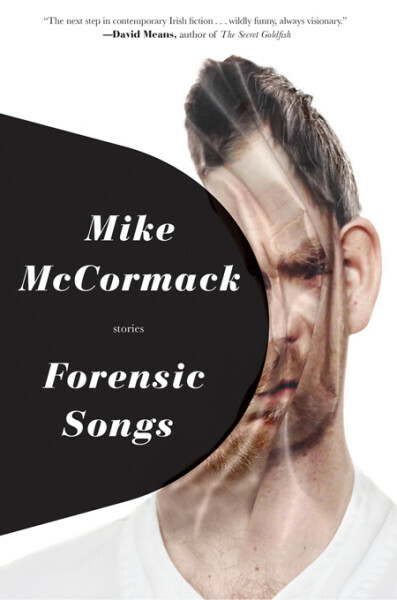 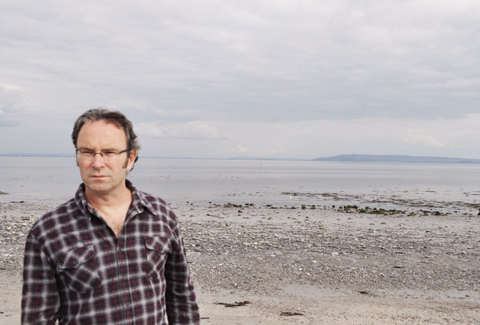 In his second collection of short stories, Mike McCormack joins head and heart in a series of tales which weave a fluid vision of a world morphing between the real and the hyperreal. 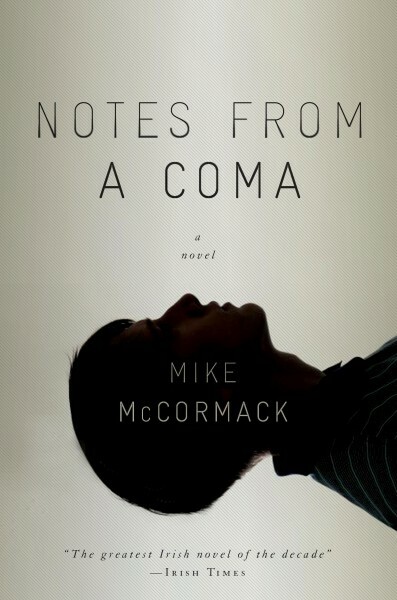 Amid much hollow laughter a prisoner is drawn from his cell in the middle of the night to play a video game; two rural guards ponder the security threat posed by the only man in Ireland not to have written his memoirs; a child tries to offset his destiny as a serial killer by petitioning his father for a beating; a late night American cop show becomes a savage analysis of a faltering marriage in the west of Ireland; two men turn up at the door of a slacker to give him news of his death and recruit him to some mysterious surveillance mission; an older brother worries about the health of his younger sibling; the prodigal son returns to reveal the fear and hypocrisy which lies at the heart of his brothers life. 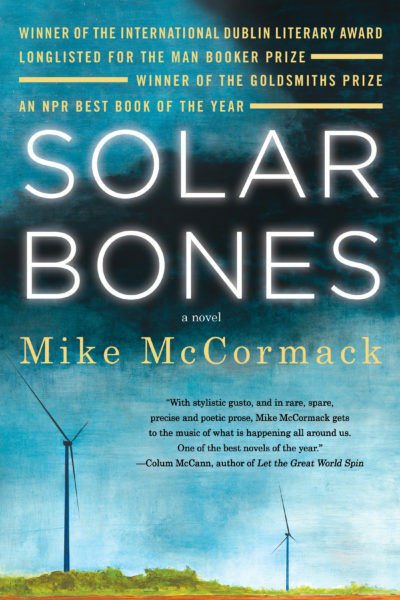 In twelve stories McCormack’s characters find themselves trying to hold onto their identities in a world where love is too often and too easily obscured.